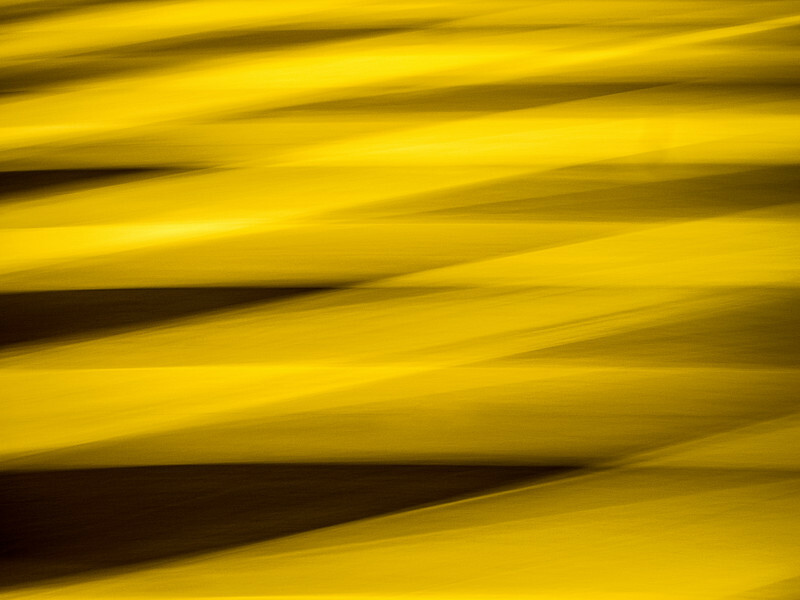 A slow shutter speed photo of a crosswalk at night, as I turned my body while holding the camera. Had to crank some settings in Lightroom to make it more interesting. Wow, this is creative.. I have been away from The Dailies and trying to keep up again..nice to see you are still posting!